Your eyes are for life, and so you deseve the best eye care available. 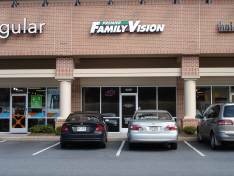 We take the time to get to know you and your eye care history. We treat our patients like people, not just a number on our books. 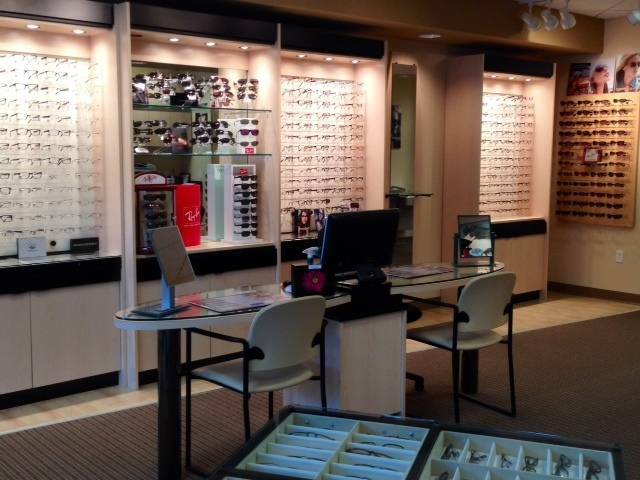 Our approach to eye care ensures that you get the best possible care, advice and options for your vision needs.